The Elkay ELVWO22191 Square Shape Lavatory Single Bowl Sink. This Lavatory stainless steel sink can be installed as a wall mount sink. This Elkay ELVWO22191 sink that has a textured sleek finish is recommended for public and commercial use. 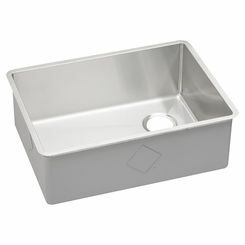 The Overall dimensions of the sink are 22" x 19" x 5-1/2". The sink is furnished with one faucet hole. It has a 1-1/2" drain hole located at the rear center of the sink (refer to the specification). The sink has a buffed satin finish and is constructed out of a High-quality #18 gauge type 304 nickel bearing stainless steel that is reliable for heavy-duty work and long lasting performance. The underside of the sink has a special undercoating to reduce condensation and dampen sound. The Elkay ELVWO22191 Square Shape Lavatory Single Bowl Sink complies to ADA and ANSI/ICC A117.1 accessibility requirements. It has a 5 years Warranty from the date of purchase. All Elkay products are made in the USA.  Shipping Dimensions 26.1" x 10.9" x 22.9"
Shipping Dimensional Weight 36.94 lbs. Highest quality sink formed of #18 (1.2mm) gauge, type 304 (18-8) nickel bearing stainless steel. Finish: Exposed surfaces are hand blended to a uniform satin lustrous finish. Underside: Sound dampening pad to dampen sound and reduce condensation. Furnished with integral support brackets and separate wall hanger. These sinks are compliant to ADA and ANSI/ICC A117.1 accessibility requirements when installed according to the requirements outlined in these standards.